Brilliant! What a cool idea, I love the idea of using light tones and contrast to emphasis lines and shapes. this is perfect, i love the shapes of lips and arse!!! Wow – that second picture is brilliant! Both are simple, elegant, and so, so lovely! Oh! This is so clever. Beautiful. Very creative! And lovely of course. Wow . . . lusciously creative! Love this!!! Very clever. I love working with reflections. Amazing!! I love these so much. Did you do the bottom photo in editing or were you using mirrors? How fun! Love the symmetry and connection. Stunning. The lack of color somehow adds so much. These shots are, in my estimation, akin to fine art. I see such a sense of humour and fun in this. Thank you for making me smile on a rather grey and windy morning commute. 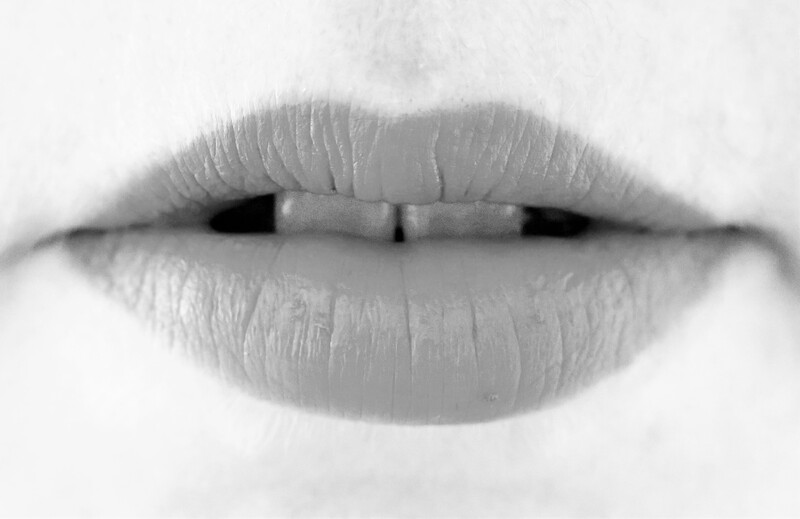 beautiful lips. cool edit on your arse pic.